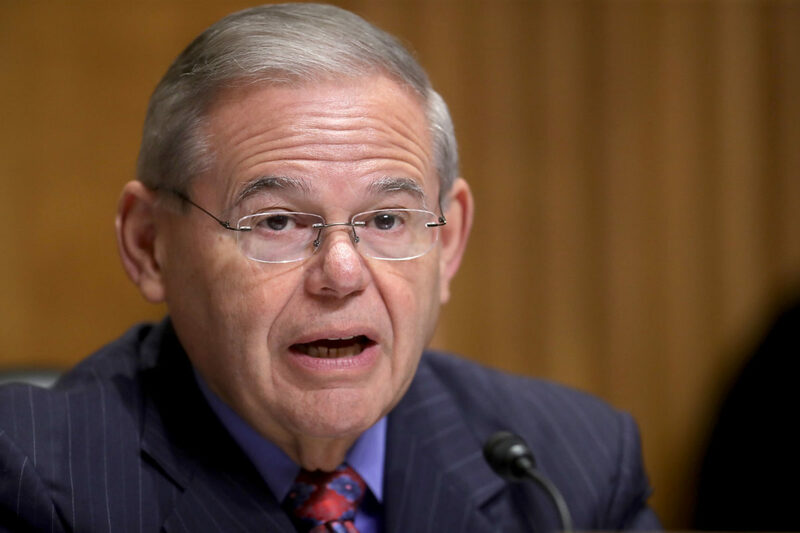 Menendez claimed the fact that Trump hasn’t released his tax returns and isn’t more publicly critical of Russian President Vladimir Putin could be signs that the president is compromised. 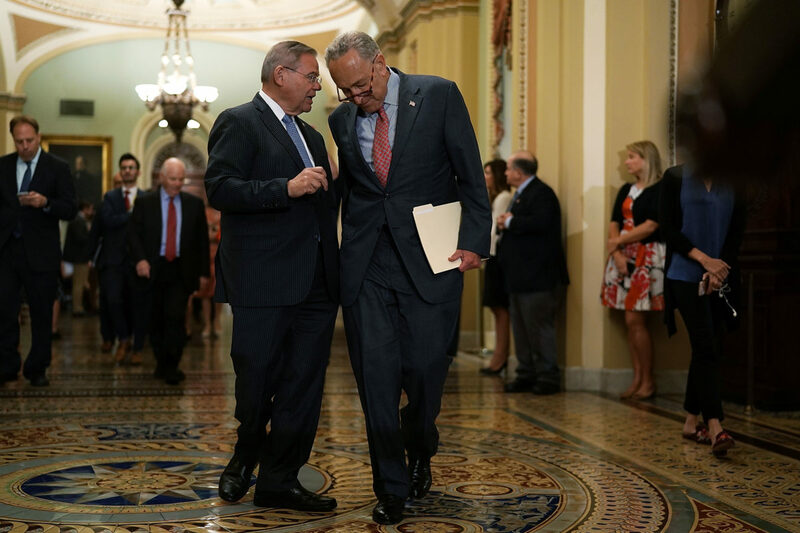 “I’m talking about the entirely legitimate question of whether Donald Trump could be compromised by the Russian government,” Menendez said in prepared remarks on the Senate floor. “Donald Trump may not have investments in Russia, but it’s quite possible that the Kremlin has an investment in him, and that’s what keeps me up at night,” Menendez added later in his speech, which spanned nearly 20 minutes. The President has said that he has “zero investments in Russia.” Here’s the problem: Donald Trump may not have investments in Russia, but it’s quite possible that the Kremlin has an investment in him. WHY WON’T HE HOLD RUSSIA ACCOUNTABLE? “We cannot blindly follow a potentially compromised president down this dangerous path, in which our alliances are suffering, our leadership on the global stage is waning and our competitors are seeking to fill the void,” Menendez later added.